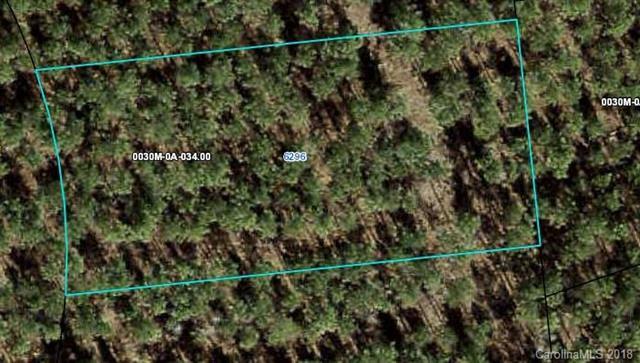 This is an ideal, densely wooded, 0.94 acre lot. This incredible homesite has the perfect pie shape for a huge back yard! Only a few lots like this are left within Riverchase Estates. Other benefits of this stunning community include: Low Taxes, a gated entrance, exclusive river access and a $4 million amenity center opening Summer 2018. Bring the builder of your choice and build when you are ready! Don't miss this opportunity to build your dream custom home in this beautiful acreage community! For more information on land financing and multi-lot discounts call us today!